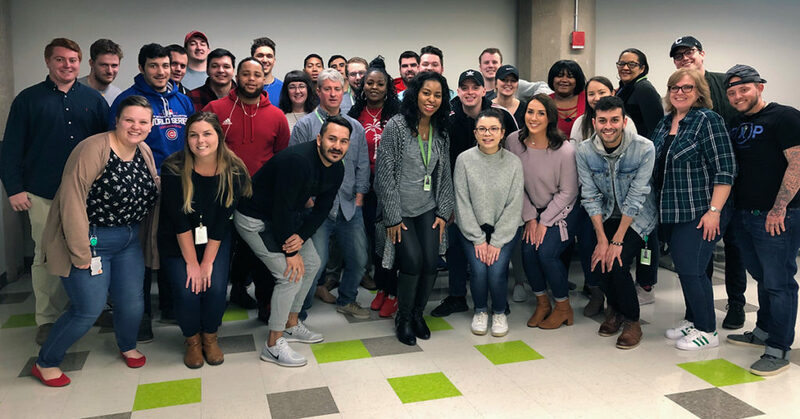 Chicago-based Groupon’s Inbound Sales Department collected books, school supplies and toiletries kits for Alain Locke students. We would like to say a big, big “thank you” to the entire team who made the drive possible—our students are deeply appreciative of your work. Special thanks to Blaise Vonbruchhaeuser and Tara Honda of Groupon for organizing the drive.